What exactly is laser eye surgery and how does it work? Will my vision be instantly 20/20 for the rest of my life following the procedure? Thank you for submitting your question to our interactive blog. At the Goldberg Centre for Vision Correction we perform the laser eye surgery known as Lasek. Lasek is short for the full medical name of this procedure known as Laser Epithelial Keratectomy. It is one of the safest and most advanced methods of laser vision correction. Our process begins with an initial consultation with our doctor that will be performing your surgery. 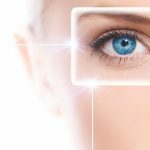 During the initial consult, the doctor will also check to ensure that you are an ideal candidate for the Lasek procedure. 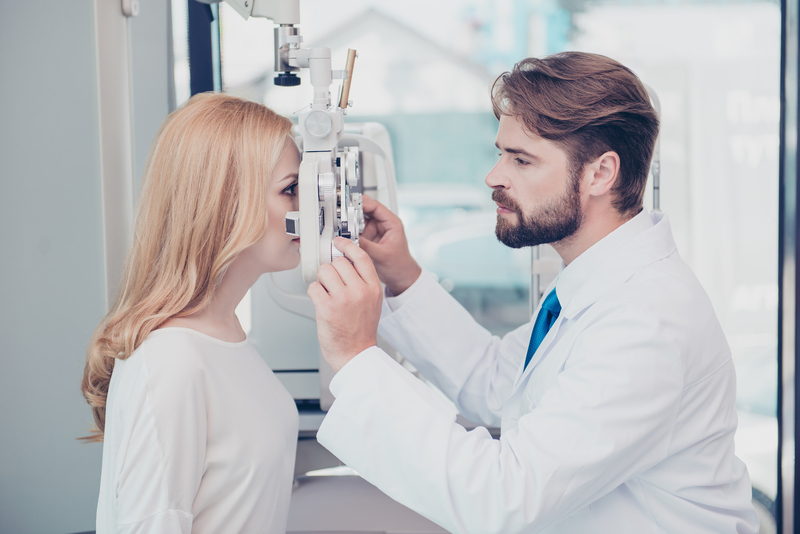 To answer your question: Yes, immediately following the Lasek procedure you will be able to see without any use of your prescription glasses or contact lenses. The doctor will apply a protective contact lens for up to a 4-day period to ensure maximum healing and protection.